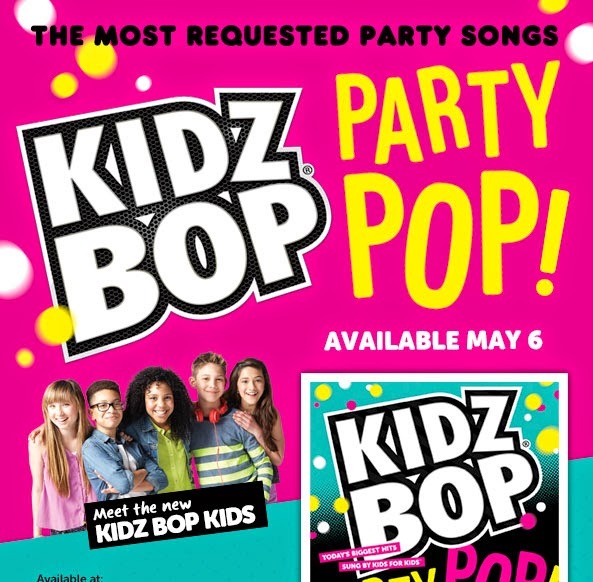 There are new Kidz Bop kids and they came to party! The Party Pop CD is full of everyone's favorite party hits, new and old:) We knew all of these famous songs, many of them one-hit-wonders, but all of them super fun to sing along to! 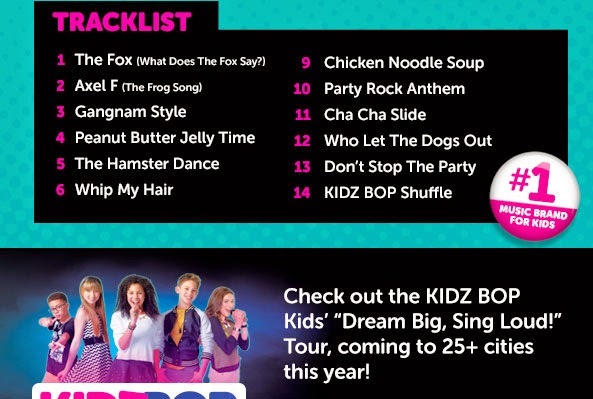 Just as expected, this Kidz Bop CD is awesome! ABCD Diaries gives Kidz Bop Party Pop an A+!